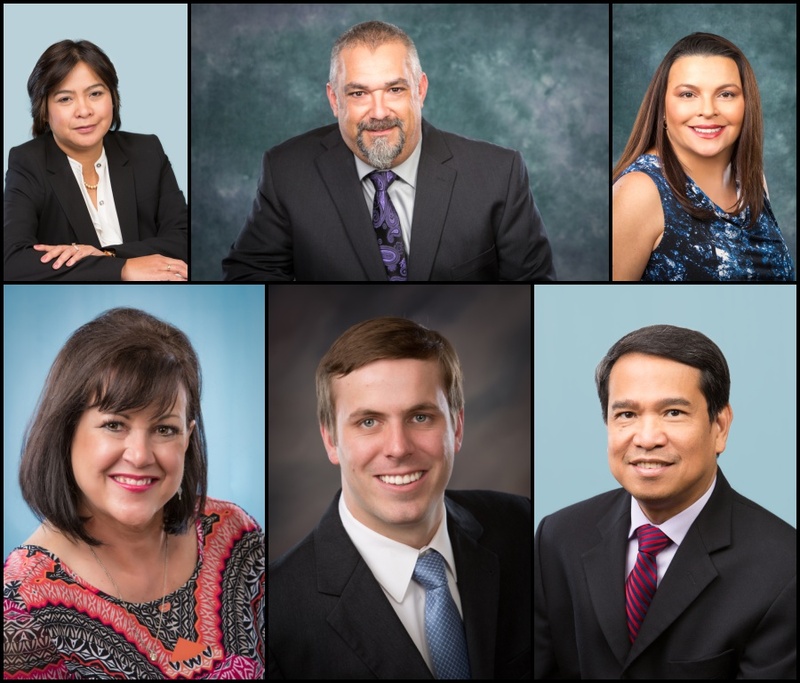 Happy New Year 2017 and THANK YOU for allowing me to get to know you better this year as we created business profile/headshot images for some of Katy and Houston’s finest business leaders in 2017. If YOUR profile portrait is more than a year old or if you’d just like a new fresh look for the new year, there’s no better time to call than NOW. We’re running an amazing headshot blitz in the studio January 10 and 11, 2017. Special Pricing — Special Services. Call today for details and to reserve your spot. Here are a few of our favorites from 2016. What a good looking bunch of folks you all are! I know that I didn’t get everyone into this page. If I missed you, it was NOT intentional. Please forgive. If I created a profile portrait for you in 2016 and it’s not here, please let me know. I will add it to the mix. REALLY — I WANT TO. This post is a personal tool for me to use as I count my blessings — and each of you ARE a blessing to me. Also, I will to go back through this page periodically throughout the coming year to say a short prayer of blessing over each of you. I feel honored to personally know someone who amazing and who works in nearly every business and service related field there is, so if you are looking to get something done and need a referral, give me a call. 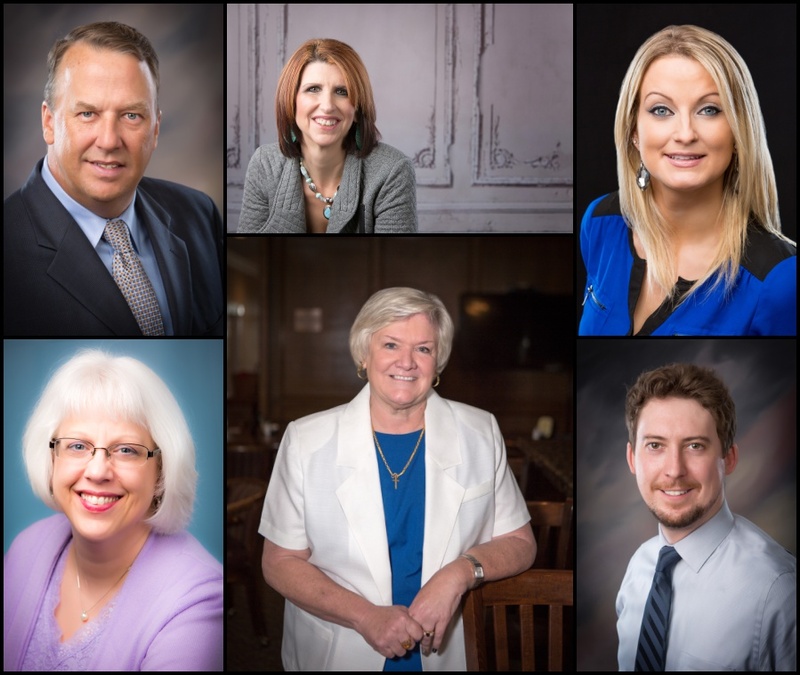 I know people who can help you do just about anything –whether you need an insurance agent or a landscaper, a swimming lessons for your toddler, or a mechanic, we’re just scratching the surface. 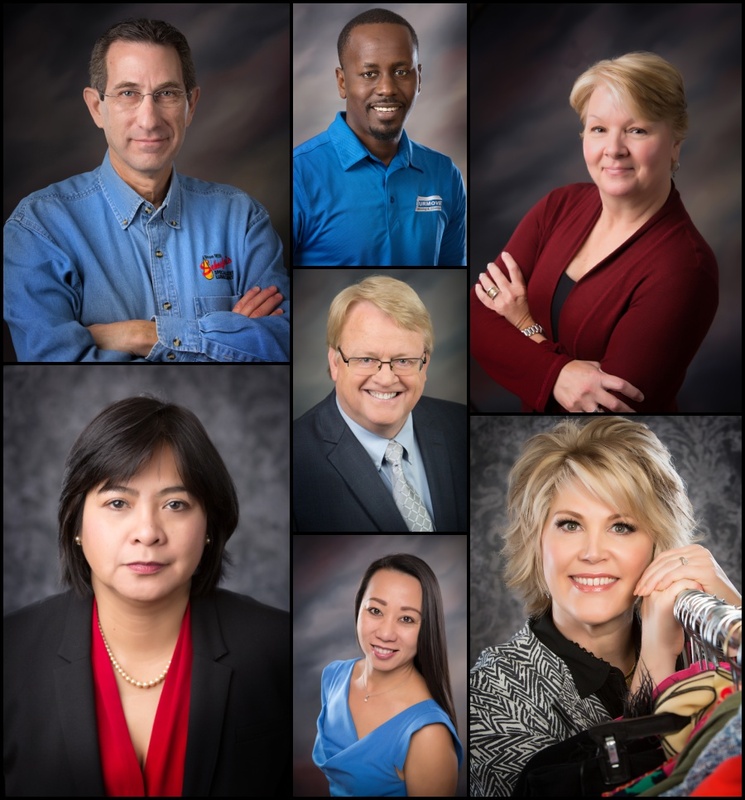 We’ve got doctors and dentists, attorneys, eye doctors, realtors, medical records specialists,accountants, specialty products, long term care, office cleaning, a commercial sign shop, movers, personal coaches, and so much more. Whew! If I don’t know someone who can help you, I’ll bet we can make a few phone calls and find whatever you need. That’s the beauty of networking with small businesses in this amazing community and I would love to be your Maven-Connector. 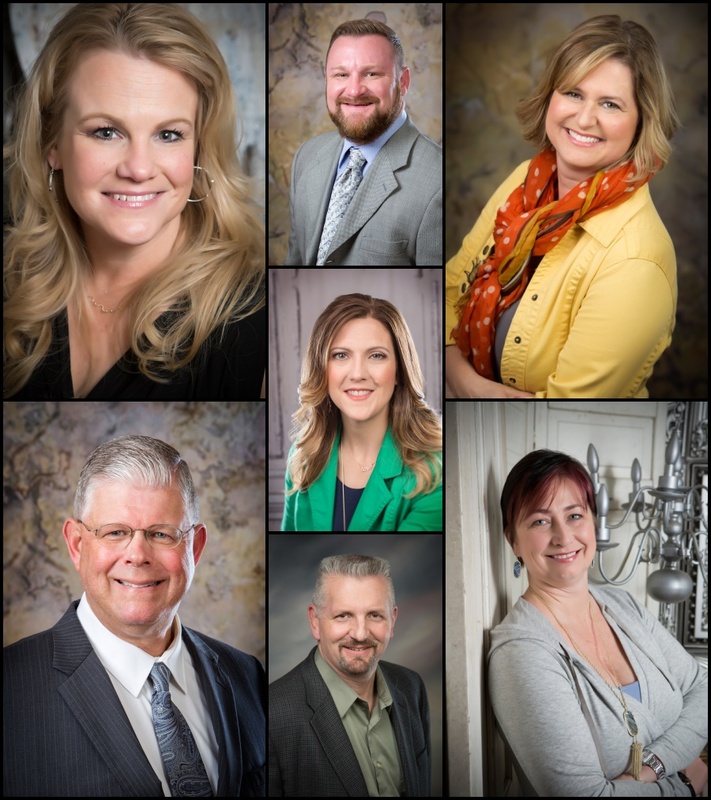 It would be my honor to work with you during the January headshot blitz or on your own schedule. We’ll create an image that defines your individuality and your special brand — one that means BUSINESS! We offer services in-studio or at your location and for best results we offer celebrity style grooming for men and women alike as well as complete professional hair styling and camera-friendly makeup application. Thank you ALL for a wonderful 2016. Bring on 2017! It’s going to be fabulous.